Both materials have the same HOMO (organics) / Work Function (Metals). For example, I hardly detect any photoelectrons (emitted electrons) from stainless steel, but loads from copper (both roughly 4.5eV). However, I am more interested in organics, why might some substances (e.g certain blends of perovskites) emit more than others (even if I have exceeded the energy required to lift an electron from the HOMO to the vacuum level)? I thought it might be related to Density of States in metals, but this effect is also found in non-lattice molecules. Could this be related to the related to the reversibility of the reaction (one scientist mentioned this off-the-cuff, but I never managed to catch his name to ask him to explain it further)? Essentially his idea was that molecules that can easily lose or win an electron by an outersphere process (?) (which are likely to have a clean reversible CV voltagramm) and exhibit a strong response in spectroscopy where an electron is given. I do realise this is a bit more open ended than most questions here on Stack Overflow. But any advice or suggestions is appreciated. Browse other questions tagged organic-chemistry electrochemistry electrons photochemistry cyclic-voltammetry or ask your own question. 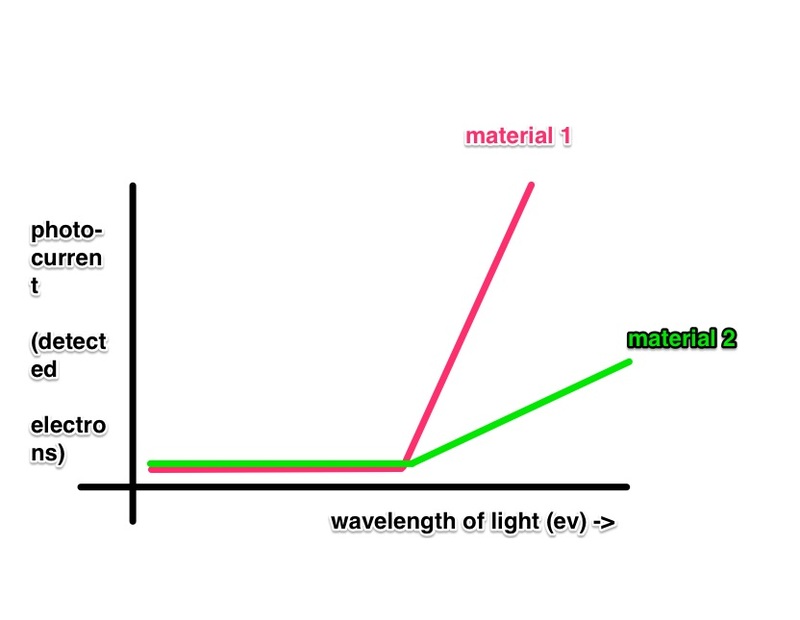 Do materials exist that absorb Visible light and emit Near InfraRed light? Why are thiolates more nucleophilic than alkoxides? Are there phosphorescent/fluorescent materials that absorb near infra-red waves and emit higher wavelengths? Why are some materials more flammable than others? 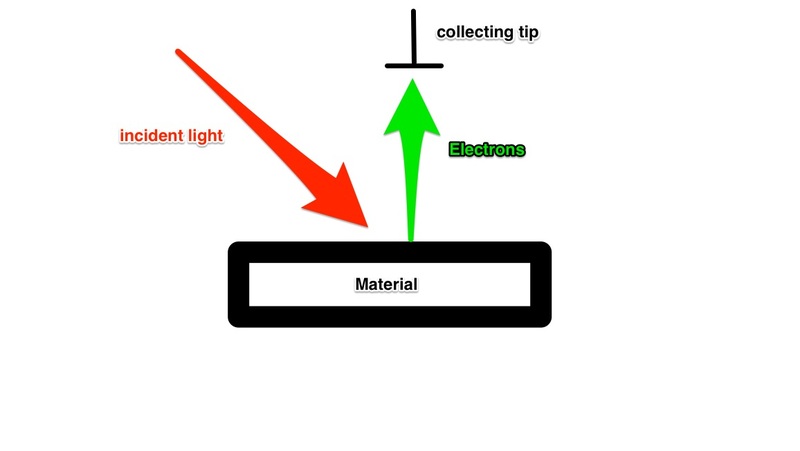 What fluorescent materials absorb visible light and emit UVC light?